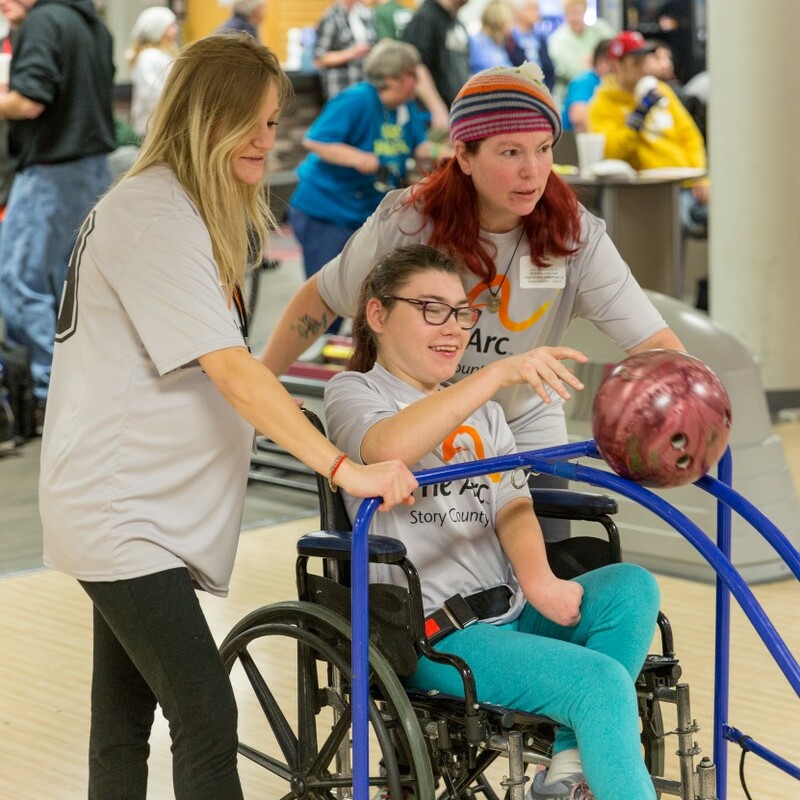 Although Bowling does not belong to the Olympic sports, it is among the most popular sport in Special Olympics. It is a particularly beneficial sport to people with intellectual disabilities, regardless of their age or sports abilities, since it ensures physical exercise and at the same time participation and social integration. Plus, it’s great fun! Check what area you are in! Please Note: Lunch will not be provided during the state bowling competition.